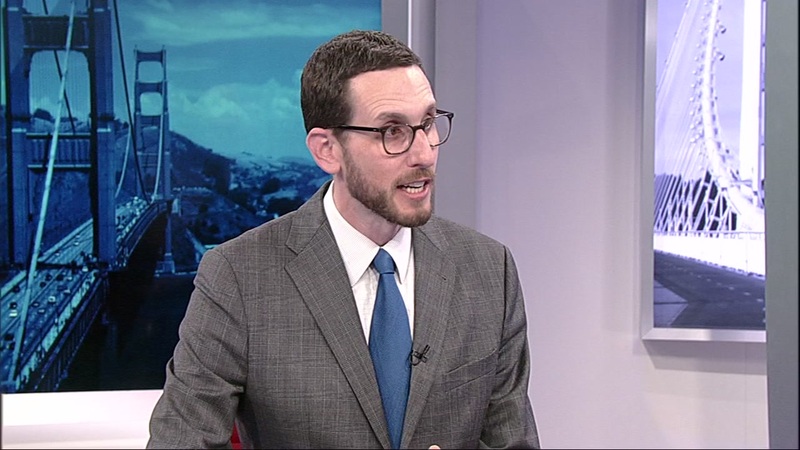 SACRAMENTO, Calif. (KGO) -- California State Senator Scott Wiener has proposed a state zoning bill that would force cities to allow taller buildings near public transit. Senate Bill 8-27 is the San Francisco Democrats answer to the affordable housing shortage, climate change and gridlock cause by the rise in commuters from far away suburbs. The measure would override local zoning laws and allow housing developments of up to eight stories a half-mile radius of every BART, Caltrain and other rail hubs and a quarter mile from bus stops with frequent service.